Everyone's on Snapchat - Look Who Joined the Party Now! Everyone’s on Snapchat – Look Who Joined the Party Now! The hottest new social media network is Snapchat and travel bloggers aren't the only people in the travel business joining the kids out there. TripIt has recruited some of the top travel influencers in the business to share their snaps from around the world. 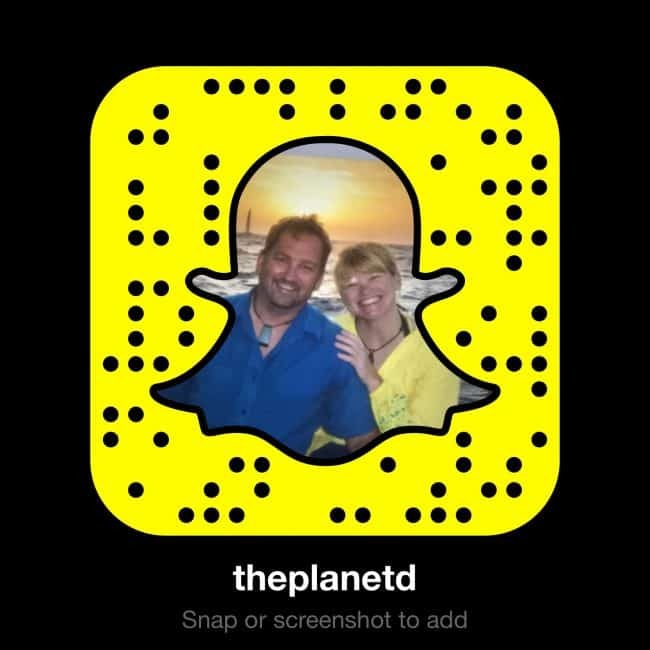 From Rio, Fiji, Hawaii, and Thailand, popular travel bloggers are taking over the TripIt Snapchat account each week sharing their travels with their fans. Wondering what TripIt is all about? See how TripIt can make your travels easier. If you are of the over 30 crowd, you may not know a lot about Snapchat. But let me tell you, all the kids are on it. Snapchat is a fun video and messaging app where users can upload pictures or photos and add captions, doodles, geotags, and graphics. The attraction for the younger demographic is the fact that messages disappear after opening. It is the way they now communicate. From what I see, twenty something's and younger are living on it. My niece is so busy on Snapchat, she has a whopping 35,000 popularity score! he tells me she is constantly sending messages to her friends. But, messaging friends is not how brands are leveraging influencers for snapchat. Instead, brands and influencers are using Snapchat stories. Snapchat is all about being in the moment and sharing stories that last 24 hours for your friends to follow along for a day before they disappear forever. TripIt has rounded up influencers to share their stories from destinations around the world. 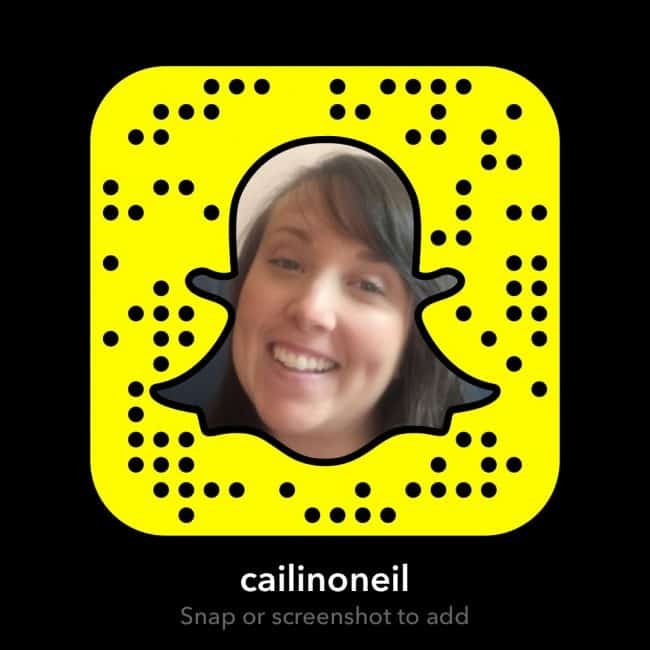 If you want to know more about Snapchat and how it all works check out How to Use Snapchat like a Superstar by Cailin O'neil. When TripIt bloggers take over their account, you spend 24 hours with the likes of Cailin O'neil, DrewBinsky, Lee Ababomonte and us! Each person brings their own personality and style to the Snapchat story and it gives a different perspective to what you normally see in slick blog posts and videos. Plus, it gives you a chance to meet TripIt's travel ambassadors. They've got a lot of great people working with them. 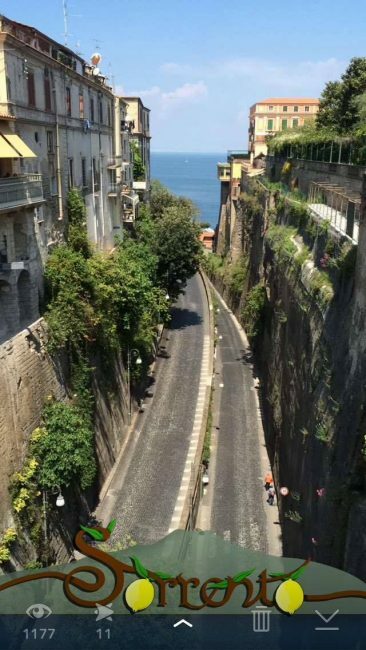 Snapchat is basically a snapshot of a day in the life of travel. You make a quick snap of a moment in time and then continue to add to it all day long. It's all raw and unedited. People enjoy following Snaps because they get a real sense of a person's personality. The industry (aka us and other travel influencers) likes Snapchat because we don't have to worry about the number of likes or comments. It's more about connecting with your audiences and nobody cares how many people watched your snap. It's all real and there is no need to do calculated postings at the right time of day for optimal viewing. You can just have fun and post what you want when you want. 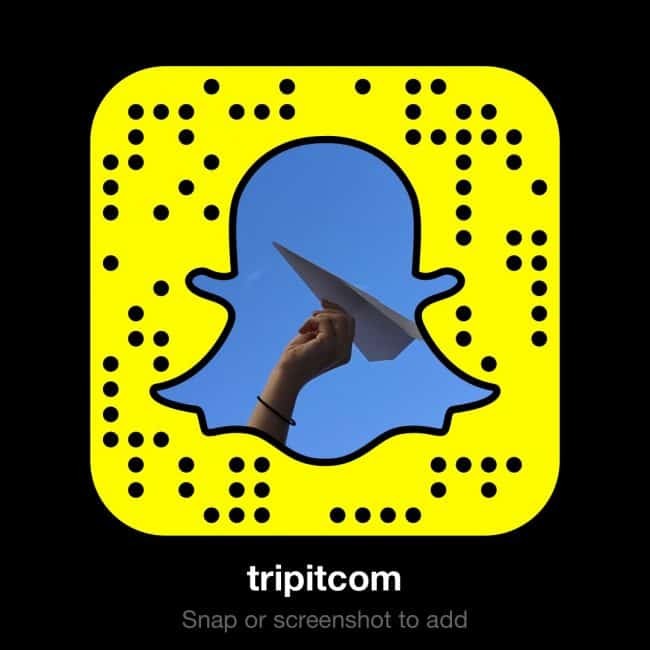 TripIt is one of the first companies in travel to embrace Snapchat and they are leading the way in reaching another audience. Kids need a travel planning platform too and in a few years, they'll be booking a lot of trips. Snapchat is starting to get an older demographic and like Facebook and Instagram before it, you know that the 40 somethings will be embracing Snapchat in a year or two. So get on board now. It's not going away and only picking up steam. I can't say how long it will last as I know the kids these days are fickle. 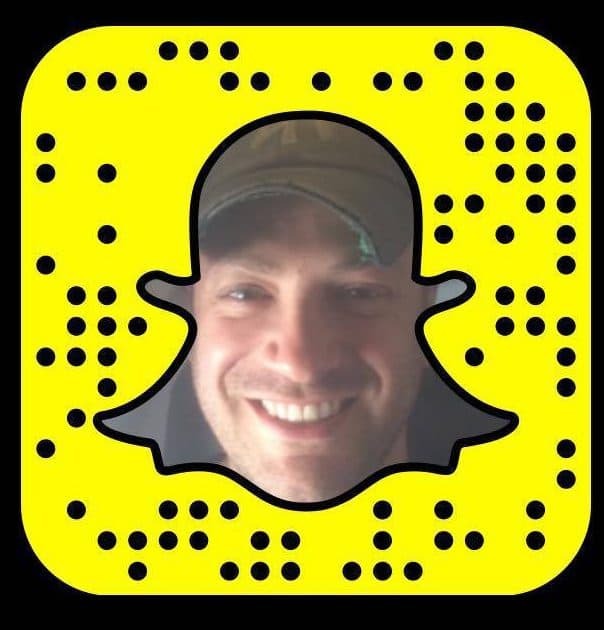 Who knows what the next hot social media channel will be, but right now the place to be is Snapchat. 10 Responses to "Everyone’s on Snapchat – Look Who Joined the Party Now!" We’ve been enjoying your stories! Matt used to work in Canada a lot and had a good laugh with your double-double snap (hadn’t heard that term in awhile!) the other day. Keep ’em coming! Maybe I will eventually start using snapchat. Don’t hold your breath on that though!! We’ll make sure to check you out as well. I follow a lot too. I’m going to have to go through my account and see who I actually know and don’t know and get it under control. I don’t want another Twitter situation. When Twitter first started I just followed everybody. It eventually became difficult to keep up with everyone’s tweets. I definitely want to keep up with people’s snaps! 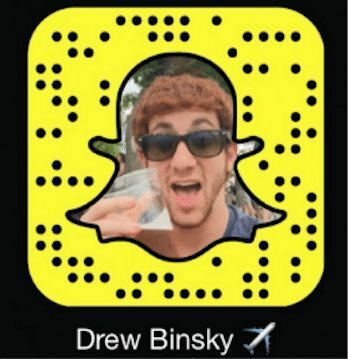 I just did my first Snapchat takeover for TripIt last week and loved it! Got to talk to a whole new audience, and of course felt like I was in great company 🙂 I like following the account as well — it’s like a surprise every time I open it up to see who’s taking over that day! That’s awesome. I missed your takeover. While we’re at home, we lay low from being online since we’re on so much when we travel. I’ll keep an eye out for the next one for sure!